Orfeo Ponsin was born in San Giorgio in Bosco in September 1, 1928. He started cycling late, so his bike handling was poor, but he was a really strong climber. In his second year as a professional, he was riding his second giri for the Italian team Frejus. During the fourth stage (May 20), on a downhill some 30 km rom the finish, while the peloton is travelling at more than 60 kph, his front wheel hit one of the foot-high concrete blocks which run alongside the asphalt. Ponsin hit his head to a tree, and died at the hospital. You can read his touching story in Herbie Sykes’ great book: Maglia Rosa, Triumph and Tragedy at Giro d’Italia. Sykes devotes a full chapter to Ponsin’s story. Juan Manuel Satisteban Lapeire (Ampuero, October 25, 1944 – Catania, May 21, 1976) became professional in 1970. His major successes achieved in the Vuelta a España, where he earned two stage wins. During the first stage of 1976 Giro d’Italia, at a sharp right-hand bend, he lost control of his bike and crashed. He smashed his head into an iron guard rail, and died. He was riding for the famous Spanish team of 1970’s: KAS. Emilio Ravasio was born in Carate Brianza, in June 4, 1962. 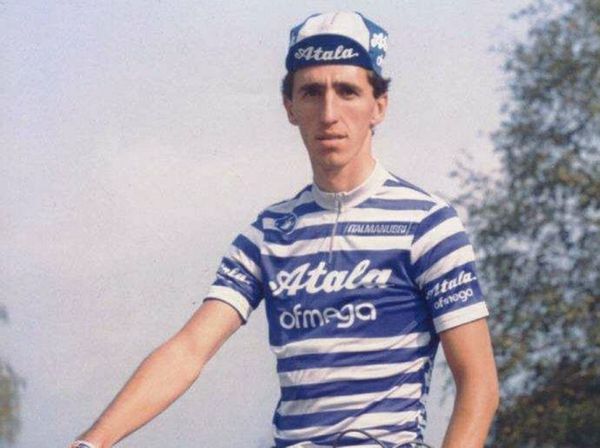 In his first professional season, 1985, he took part in the Giro d’Italia, finishing in 106th place. In the later edition, he was the victim of a fall in the first stage on May 28. He stood up and reached the finis line at Sciacca. After a few hours he was struck by illness and died after sixteen days in a coma at the hospital in Palermo. 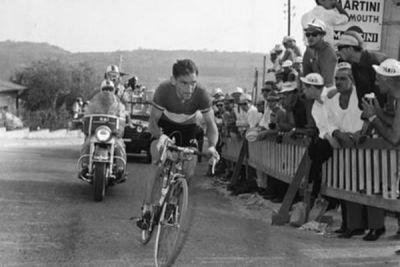 His death is very similar to Fausto Coppi’s brother, Serse Coppi. Like Ponsin, it was his second year as a professional. He was riding for the Italian team Atala. 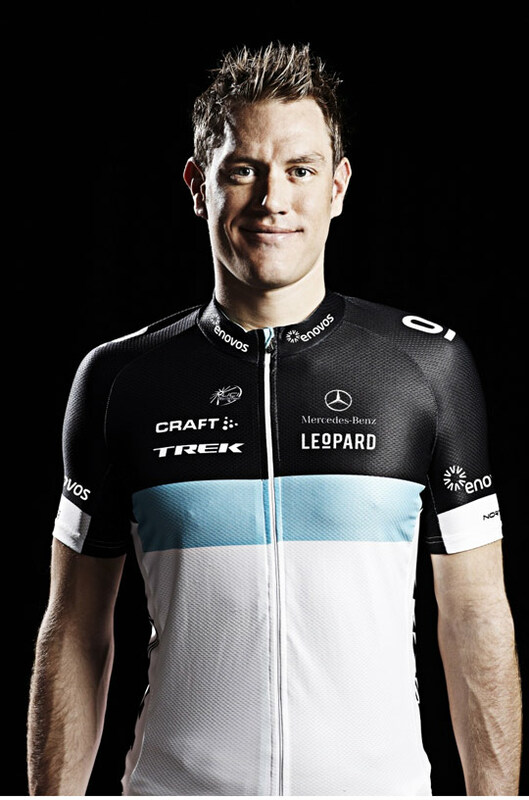 Wouter Weylandt was born in 27 September 1984 in Ghent. Everybody know his touching story: He won the 3rd stage of the 2010 Giro d’Italia. One year later, he died in a crash during the 3rd stage of the 2011 Giro d’Italia, on May 9. 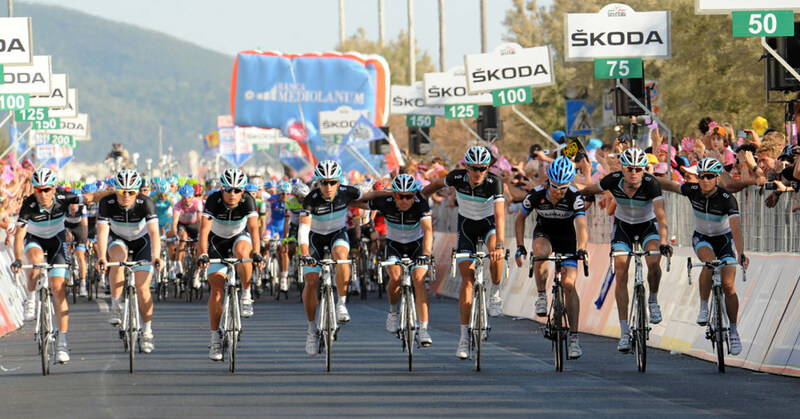 Giro d’Italia 2011, Stage 4: Peloton rides in tribute to Wouter Weylandt .